Main Street in Staveley, which has a lovely little Post Office and shop called the Beehive, a butchers and a pharmacy. 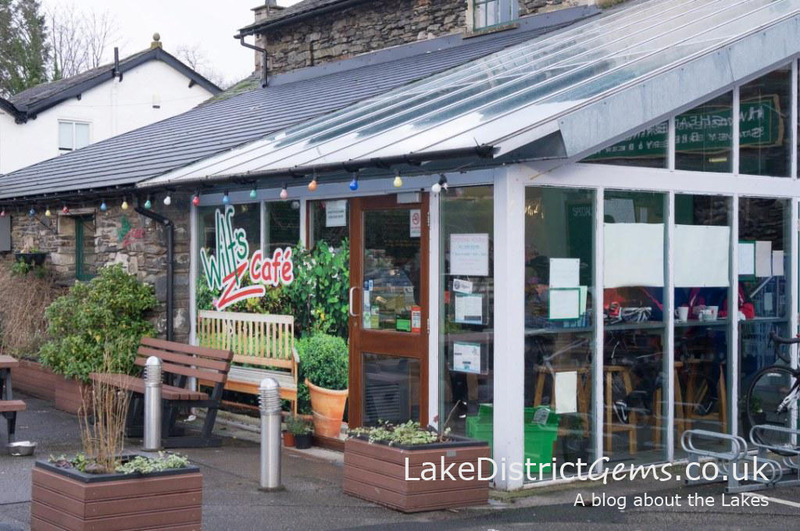 Staveley is a village tucked away just a couple of minutes off the A591 between Windermere and Kendal, and is one of those delightful little places that could be easily missed. Staveley and nearby Kentmere are lovely areas in which to go walking and although they are less busy than some of the popular Lake District destinations, they are by no means less beautiful. 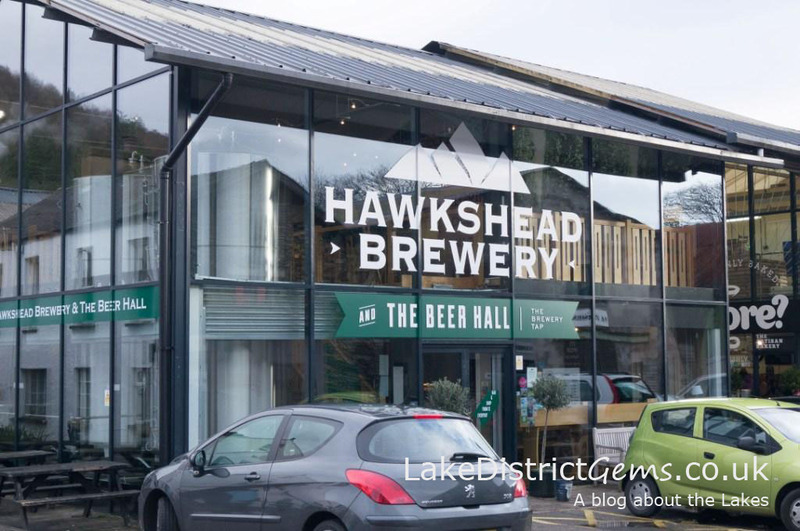 If taking the car is inconvenient, you can also access Staveley by train on the Windermere to Oxenholme line. 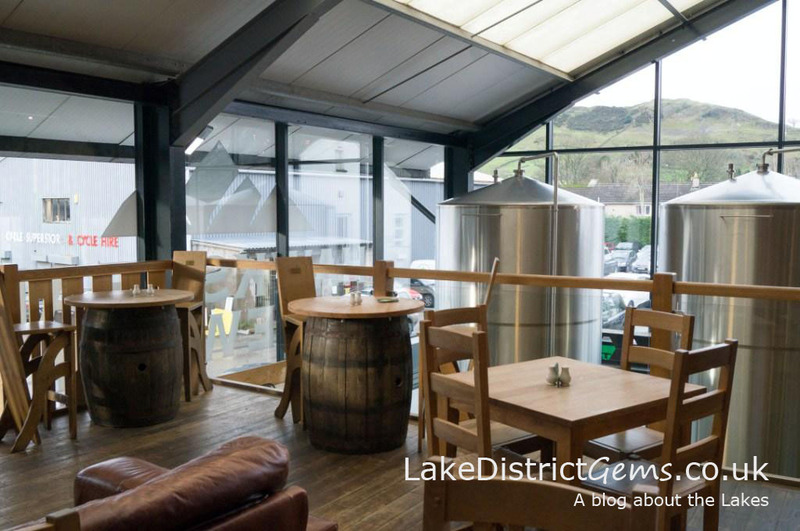 The centre of Staveley itself is now arguably the Staveley Mill Yard, which is home to a host of interesting businesses and some useful places to stop for a bite to eat, such as Wilf’s Café which sits on the edge of the River Kent, Hawkshead Brewery (where you can also take a brewery tour) and the More? Bakery. 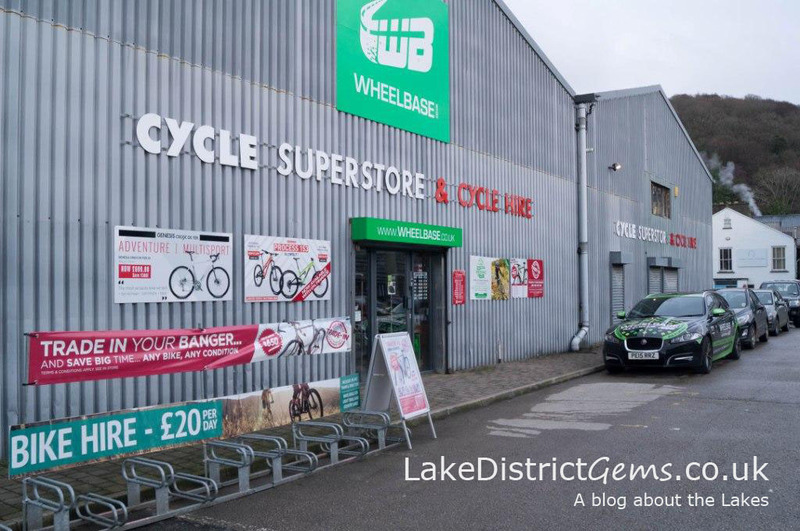 It’s also handy for mountain biking enthusiasts, as the home of Wheelbase. 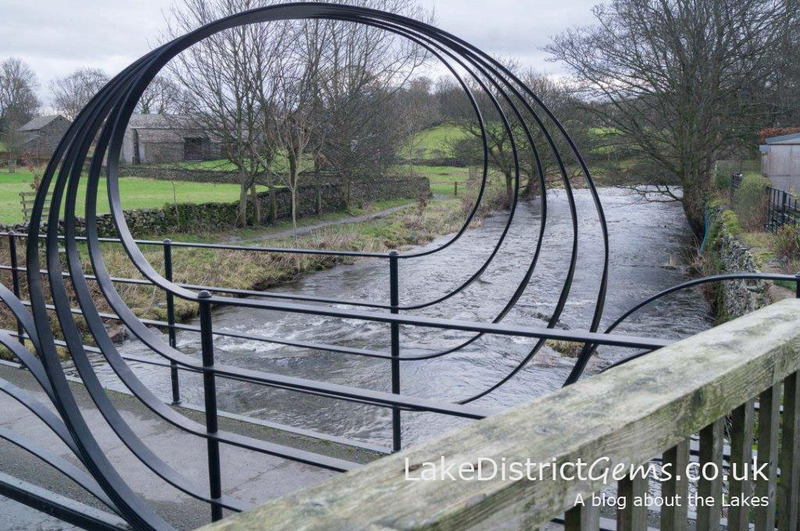 For those who are less enthusiastic about biking adventures or long walks, there is a charming little walk from the Mill Yard where you cross the river on an ornate metal bridge and turn left, follow the path and road for about a quarter of a mile and cross the river again before completing the circuit along Staveley’s Main Street back to your starting point. 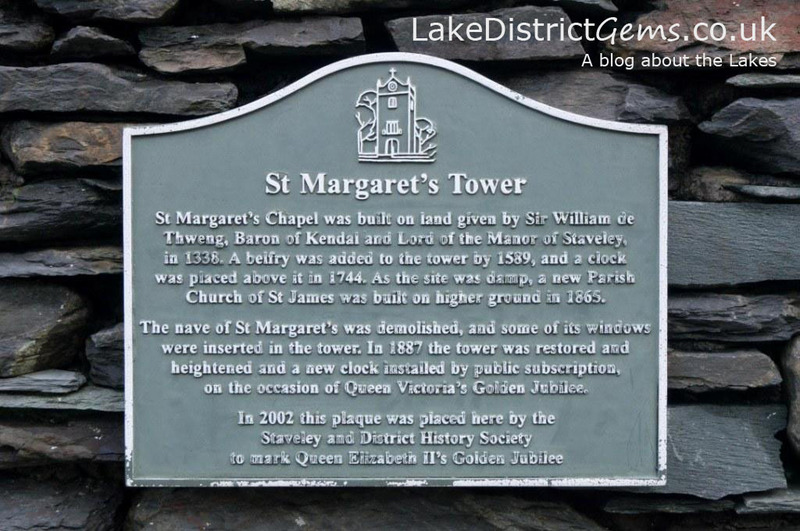 As you wander further down the street, you come across St Margaret’s Tower, a characterful little building which is really quite old – I’ll let the photograph of the plaque explain! A hidden gem to also visit in the village is Inglefield Nursery, a small plant nursery hidden away down a private driveway which you can see from the main road into the north of Staveley. The last time I visited, it was an enchanting place to explore, a great source of speciality plants and obviously a labour of love for the owner. 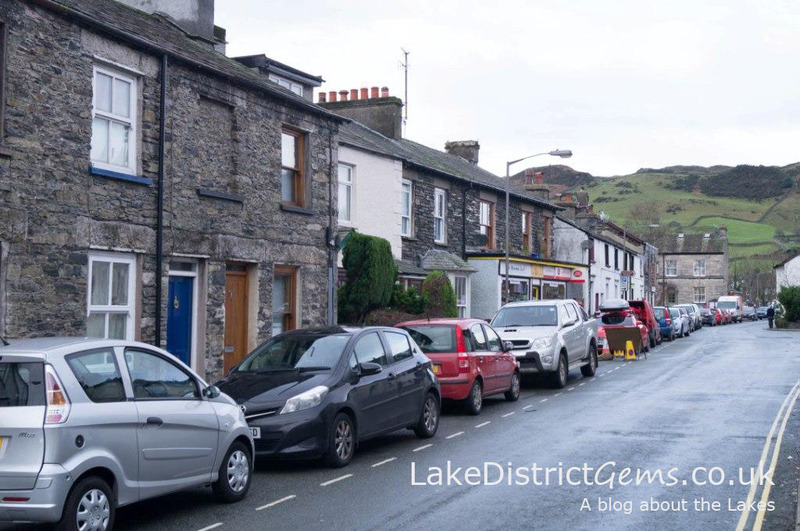 Which other small and perhaps less well known villages in the Lake District do you enjoy visiting? Let us know by leaving a comment below. 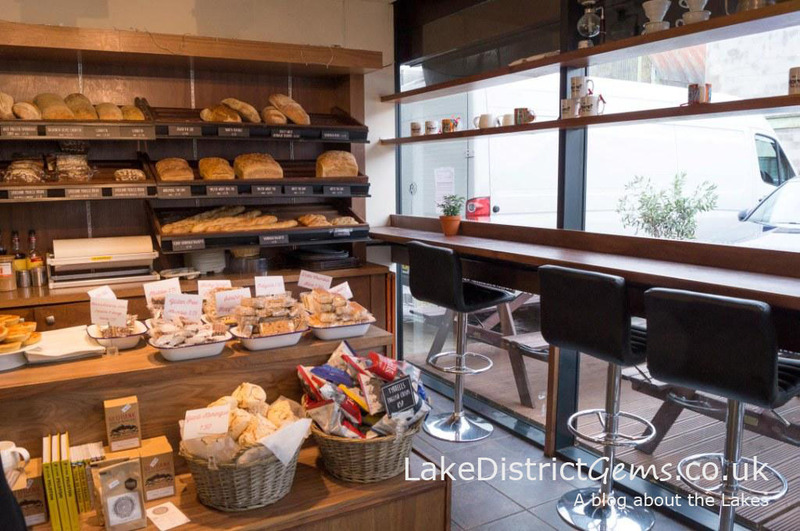 Fans of Cafe Ambio will also be delighted to hear that the business is opening a new cafe in nearby Ings in March 2016 – again, great for walkers who enjoy the routes in this area! 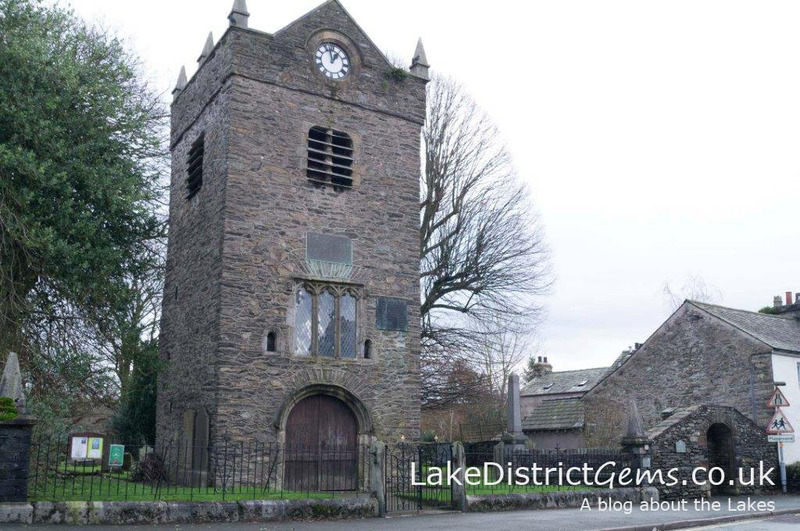 Delightful Staveley is on the famous 555 bus route which is more accessible and, in season, more frequent than the train. Currently it has to turn at Abbey Sq owing to a bridge closure. Don’t miss the excellent Eagle & Child pub, great, reasonably priced food and a real one off full of character! Thanks so much for your comment Roger – it’s great to hear your recommendations.